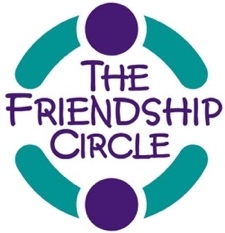 On Sunday, April 7th, 2019, The Friendship Circle of Pittsburgh (FC) will hold its annual Friends All Around event at the Pennsylvanian from 5:30 p.m. to 8:30 p.m. It will be a fantastic evening which includes dinner, a silent auction, and a tribute to our graduating seniors. 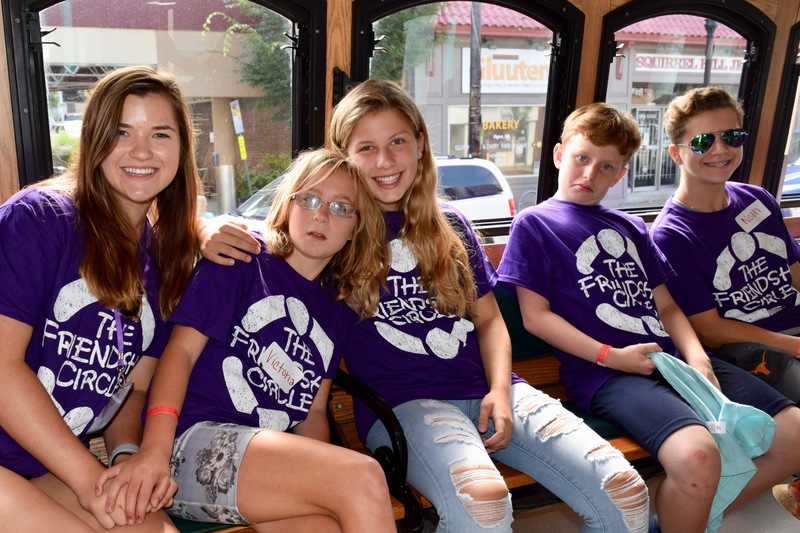 This event, like all of our others, will be an inclusive gathering for people of all abilities filled with fun, friendship, and appreciation – and some good food and drinks! It goes without saying that our world is a scary place. Just this past October 27th, down the street from FC’s home on Murray Avenue, our community was rocked by hate. That something so horrific could happen to the people that we love in the places that we feel safe is something these young people will carry with them. But other lessons resonate too: accepting others regardless of your differences, appreciating and not judging each other’s abilities, finding joy in friendship, and contributing to your community. Inclusion isn’t something you can stand at a chalkboard and instruct. Sure, there are concepts and tools and studies that have been disseminated, and those are valuable. But what we can learn from these seniors is powerful in that by simply spending time with people that are different than us, we find the commonalities in our humanity and the love in our hearts. That is a message this world needs now more than ever. 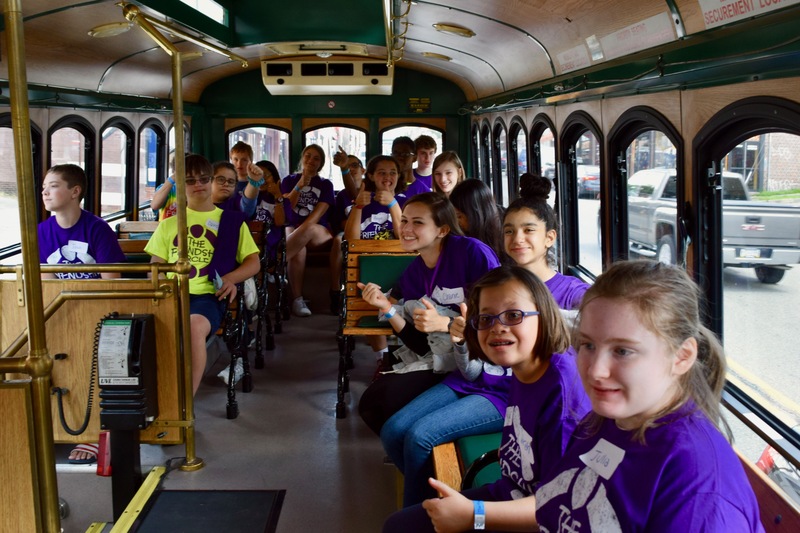 Our theme for this year’s gala is “All Aboard,” and after we honor them on April 7th, we at The Friendship Circle know that our seniors will help to spread the message of inclusion and friendship wherever their journeys take them.